These were the words of Roland Gumpert a little over a decade ago when he was fresh of leaving his job as the director of Audi Sport. 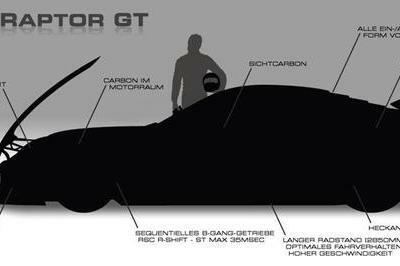 During his tenure with the Ingolstadt-based automaker, he oversaw a team that won a total of 25 World Rally Championship races and four World Rally Championship titles. 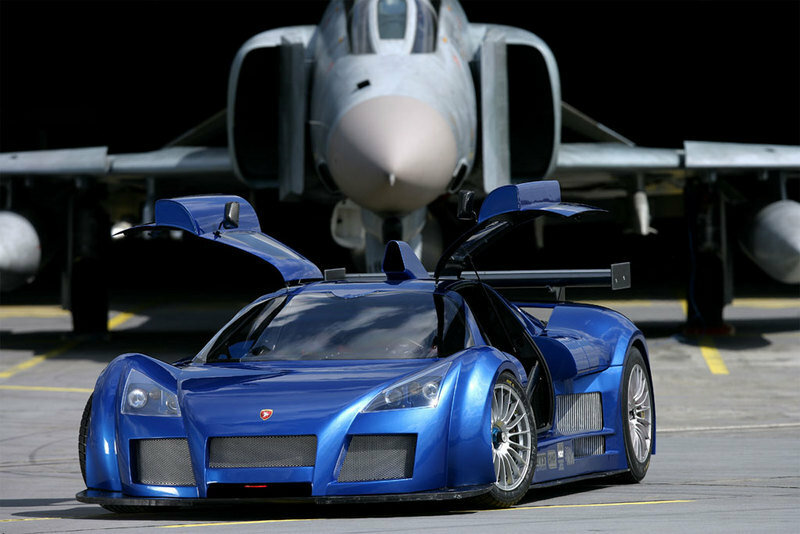 In 2004, Gumpert officially founded GMG Sportwagenmanufaktur Altenburg GmbH in Altenburg, Germany, thus paving the way for the birth of one of the most exotic niche German supercars of the past decade: the Gumpert Apollo. Since it’s debut in 2006, Gumpert has developed four different versions of the Apollo, including the recently debuted 2010 Apollo Sport that made its first appearance at last year’s Geneva Auto Show. In the six years since its debut, Gumpert has gone from the Apollo to the 2010 Apollo Sport, an impressive run of supercars that has become a fashionable name in the industry, giving Gumpert all the validation he needed when he said that he wanted to build his own supercar on his own terms. Details on the Gumpert Apollo after the jump. 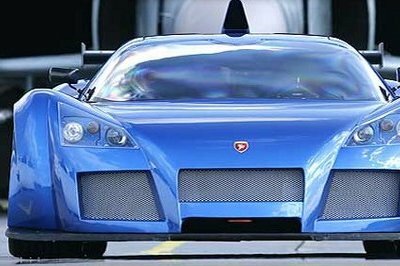 The 2006 Gumpert Apollo was a mid-engine supercar that combined the extreme aerodynamic requirements of a performance-oriented, purist super sports car while also taking the shape of a vehicle that stands out from the rest of the pack. The car’s streamlined look underlies the ideal dimensions - 4,460 mm x 1,998 mm x 1,114 mm with a wheelbase measuring 2,700 mm - set forth to provide the best value of aesthetics and performance all rolled into one. The Apollo was given air inlets and outlets in the front and on the side in front of and behind the doors, providing the car’s two turbo-chargers and the high-performance braking system with enough fresh air to ensure that the car maintains optimum operation for the duration of a race. Meanwhile, engineers also added a high-set air intake for the engine that provides the cool air to the engine while vents in the back and the rear of the car body provided a clear glimpse of the Apollo’s chassis. There’s also a diffuser that gives the supercar all the negative lift it needs to stay on the ground while blasting off at insane speeds. One of Gumpert’s top priorities in building the original Apollo was to make it as light as possible. So they went out and used carbon fiber on the monocoque as well as the integrated instrument panel. The seats were likewise integrated into the monocoque with the seat positions individually customized for each customer depending on their preferences on the padding, upholstery, adjustable pedals, and the steering column of the car. It was a choice between comfort and performance with Gumpert adhering to whatever the customer wished for. The interior also came with a full leather instrument panel, an air conditioning system, a high-end navigation system with DVD-Player, and a sound system to provide the in-car entertainment. The backward facing camera integral to the system also allows the driver to gauge his distance when reversing or if he needs a chuckle or two, it also shows how quickly the overtaken cars disappear from view. Fresh off of the success of the 2006 Gumpert Apollo, Gumpert decided to up the ante with the release of the Gumpert Apollo Sport. Redesigned to pick up where the original Apollo left off and raise the stakes even further, the Apollo Sport came with a bodywork that was made even sexier, thanks to swooping curves that came with potent edges and angles to provide optimum aerodynamic function. The same materials were used on the car - the tubular space frame in chrome-molybdenum steel with integrated safety monocoque fabricated in carbon-fiber passes all crash-tests regulations, while a cashbox offers additional protection - as the 2006 model while also adding a small number of modifications, including an extended aerodynamic package that comes with a racing wing instead of the three-part spoiler the original Apollo came with. Likewise, the interior was upgraded to include Alcantara while also coming with an A/C unit, a CD-player, navigation system and reverse view camera as standard equipment. An added element to the car’s interior was a two-layer metallic finish available that came with a wide range of colors, an airjack, and a pneumatic jacking pad. Two years later at the 79th Geneva Auto Show in 2009, Gumpert introduced their latest body of work, the Apollo Speed. Coming with a revised design that features a swooping front end with a more striking set of wheel arches, the Apollo Speed took all of the positive components from its predecessors and incorporated it on this supercar. The two-tone paint finish was also a new feature on the car to go with a lowered suspension - 1,105 mm compared to 1,114 mm - and the addition of a low restrict induction system on both sides of the car to provide fresh air to the engine. Other modifications done on the Apollo Speed include redesigned tail lights, a small adjustable spoiler, and a fully enclosed carbon-aluminum sandwich underbody. The interior of the Apollo Speed was given a choice of either leather or Alcantara while also coming with the full spectrum of features that its predecessor came in, including an A/C unit, a DVD monireceiver, a removable steering wheel, and seats embedded to the monocoque and held by 4-point seat belts. "Although the Apollo demonstrates its strengths above all on the racetrack. With its optimum aerodynamics and resulting breathtaking curve speed, it is largely suitable for day-to-day use, as proved by tests conducted by a number of independent car magazines." After the release of the Apollo Speed, Gumpert went ahead and begun development of the successor to the 2007 Apollo Sport: the 2010 Gumpert Apollo Sport. The improved aerodynamics on the car can also be noticed to the car’s improved ergonomics, its extended monocoque, and a larger adjustment area of the pedals. Other new features included in the latest incarnation of the German speeding bullet include LED daytime running lights to ensure clear conditions in temporary traffic. Moreover, the front and rear of the car now come with a more striking and forceful design, giving the supercar a significantly more aggressive look. The exhaust system was also re-designed with two times two tail pipes while flaps in the rear of the car were put to optimize downforce. Finally, the newest Apollo off the block also now has an improved CD/DVD player sound system and a central flashlight for motor racing on the redesigned tail. To go with the meticulous work done on the car, Gumpert engineers knew that it would be for naught if they didn’t have the right engine to go with it. So they went out and took the best engine they could find for the 2006 Apollo, one based on Audi’s 4.2-liter bi-turbo intercooled engine. This engine came with a closed-deck light metal crankcase with dry sump lubrication. The light metal cylinder heads had five valves per cylinder, four overhead camshafts, VarioCam Direct variable valve timing on the intakes, and hydraulic valve clearance compensation. Meanwhile, the double-flow exhaust system has four oxygen sensors to monitor the gas mixture, to go with a 3-way catalytic converter. All told, the original Gumpert Apollo had an output of 650 horsepower with a 0-62 mph time of just 3.0 and a 0-124 mph time of a little under nine seconds - 8.9 seconds, to be in fact. Top speed of the supercar hit 224 mph. 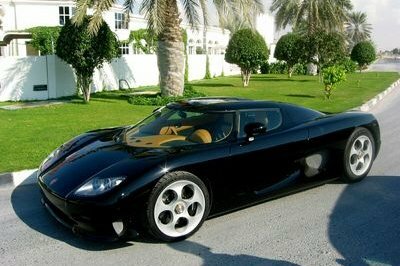 For the 2007 Apollo Sport, a more powerful eight cylinder, bi-turbo mid-engine was given to the supercar, ratcheting up the output to 700 horsepower to go with a 0-62 mph time of 2.9 seconds and a top speed of 225 mph. As with all supercars of this generation, the Gumpert Apollo Sport took to the Nurburgring for a timed hot lap to determine just how fast it can go around the world’s most famous race track. Caught on video, the Apollo Sport managed to clock a blazing lap time of 7:11.57. 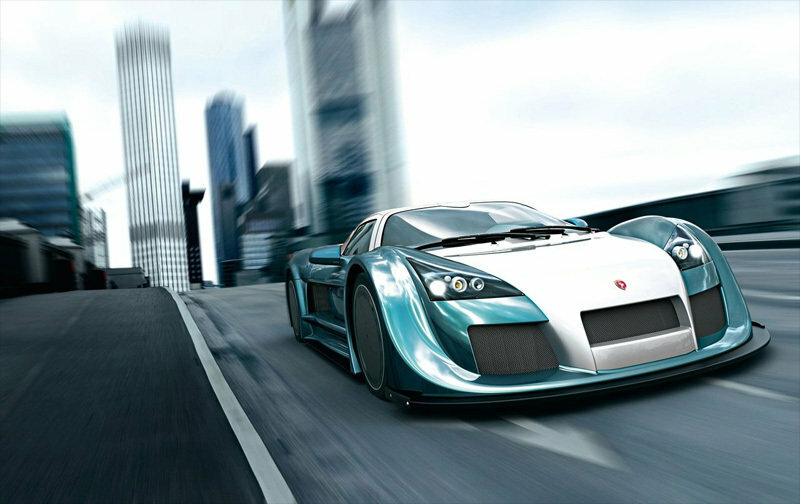 For the 2009 Apollo Speed, Gumpert gave it a a powerful eight-cylinder bi-turbo engine that came with a number of optional outputs, including the base 650 horsepower and 627 lb/ft of torque, a Sport version with 700 horsepower and 645 lb/ft of torque, and a Race version with 800 horsepower and 664 lb/ft of torque. Depending on the equipment, the powertrain modifications, the gear ratio, and the country-related specifications, the Apollo Speed can go from 0-62 mph in three seconds with a top speed of 225 mph. Thanks to an optimized engine control, new recirculation valves and improved cooling, the 2010 Gumpert Apollo Sport saw an improvement on the output of its 4.2-liter bi-turbo 8-cylinder engine from the 700 horsepower the previous model had to 750 horsepower. The seven-and-something percent increase from the previous model represented a faster and more powerful Apollo Sport than ever before. The 2010 Apollo Sport also came with a number of new technologies, including a Formula 1-type system that provides extremely short gear shifts of up to 40 milliseconds (torque-to-torque). This combined with the precise transmission from the Apollo TT40e electronic gear system, created faster gear changes thanks to rocker switches on the steering wheel. 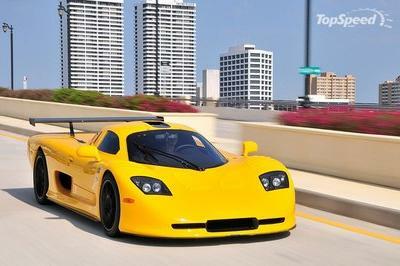 Over the course of its life, the Gumpert Apollo has been stacked against a number of other supercars, including the Pagani Zonda and the Lamborghini Murcielago. While you won’t mistake any one of these cars for the Apollo, it does give us an idea of what Rupert Gumpert was talking about when he wanted a supercar that could compete with the big boys. Since the Apollo made its debut, both Pagani and Lamborghini have replaced the Zonda and the Murcielago with new models: the Huayra and the Aventador LP700-4. In terms of performance, the Apollo won’t blow any of these other cars out of the water, especially the Huayra and its AMG-sourced V12 engine that produces 700 horsepower, but for the same performance specs as the Apollo, the Huayra is priced at twice as much as the Gumpert supercar. Talk about the price of exclusivity. Meanwhile, since the Murcielago has been discontinued, we might as well stack the Apollo Sport against the departed Lambo supercar’s successor, the Aventador LP700-4. As a car that comes with a 6.5-liter V12 engine with an AWD layout that produces 700 horsepower at 8,250 rpm and 509 lb/ft of torque at 5,500 rpm. This particular engine will be able to get from 0-60 mph in just 2.9 seconds - same time as the Apollo - while blasting off a top speed of 217 mph - slightly slower than the German supercar. Even more difficult to choose from is the fact that the Aventador is actually somewhere in the price range of the Apollo Sport, one that will set you back roughly $400,000. If we had the money to burn, we’re going to pick the Huayra without any hesitancy. But if we’re on a "half-a-million-budget", the choice between the Apollo Sport and the Aventador is something that we might lose a few nights worth of sleep over. It looks like a toy! Kidding aside, I must say that it is so impressive on its aggressiveness and with its unique platform design. I’m also glad to know that they use an awesome engine on this one. Is it really on a matte color? 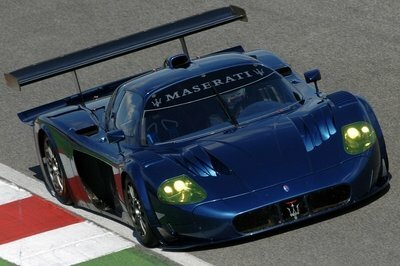 Anyway, I just noticed that this sport or a race car, is was oozing with angst and aggressiveness on its aesthetic styling and I’m glad that it also had an impressive engine and horsepower. Well, this is not the type of supercars that has been dominating style nor will give the most outstanding appearance though some point this one made for total winning raced. Very impressive car! At my first glance on this car I wasn’t impress on its look. However, when I saw this car run on the race track, it makes me to conclude that this car is quite good compare to the Aventador. “could drive on the roof of a tunnel at high speed” also this one “a CD-player, navigation system and reverse view camera as standard equipment, a two-layer metallic finish with a wide range of colors, an air jack, and a pneumatic jacking pad. ”I would definitely try my best to drive an Apollo, I would even apply as a test car driver if there’s an available slot. Well, I have to agree that this car has an amazing figure performance but it doesn’t have any appeal to me. Its design isn’t comparable to Aventador or Huayra . I think they should work out on that. Maybe an aftermarket company could furnished its styling. I think those gull wing makes this car looks so sporty but not sportier than the Huayra and Aventador. Well, I still love this car for its amazing performance. BTW, I just wonder on how will this car perform in the race track..and I haven’t see on how does it move in the corner. I would choose the Apollo definitely. Whoever wrote the performance specs needs a lesson. HP isn’t everything. The Apollo makes the same power as both the Huayra and Aventador, but it weighs 400lbs less than the Huayra and 800lbs less than the Aventador. The Huayra will be toast in a drag. The Aventador will keep up to 60mph because of AWD but then gat blown away. On a racetrack where handling matters, the Apollo will absolutely annihilate them both. 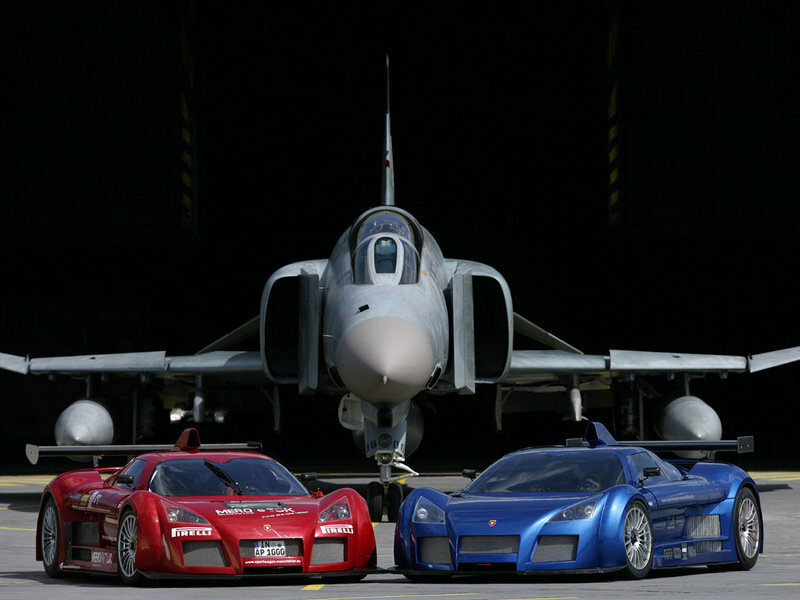 The Gumpert is 1/3 the price of the Huayra. I would rather have 2 Apollos than 1 Huayra. In fact you could buy 2 Apollos and an Aventador for the price of a Huayra.